Small little post. I’ve just upgraded to iOS 12. I found that my Google Photos didn’t see any of the new photos that I had taken since the upgrade. Basically, the only solution for me was to uninstall Google Photos and then reinstall it. Then my photos immediately appear in Google Photos and started getting backed up again. 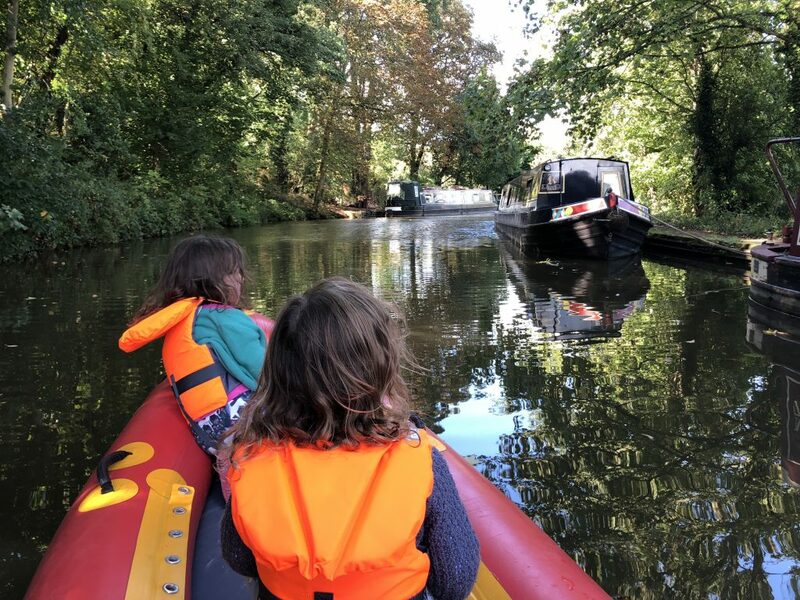 I have an inflatable canoe which I love to take the kids out on. There doesn’t seem to be very much information on locations to canoe in Oxford. Most of the places to kayak around Oxford are commercial -i.e. kayaks for hire etc.,. If you want to use your own boat is hard to find locations that are easy to get in and out of the water. So, here is my list of places that I kayak. 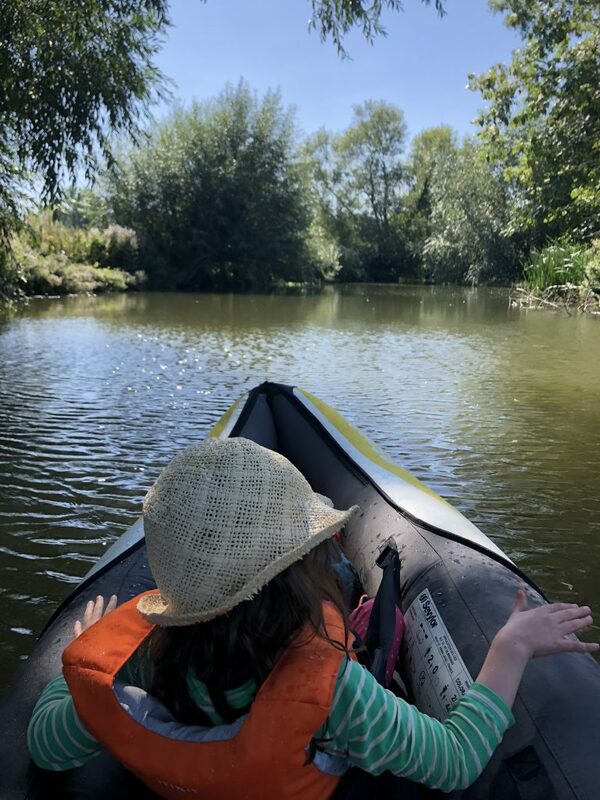 You can canoe/kayak down the Cherwell river from North Summertown / Cutterslow. You drive to the park just off Water Eaton Rd, Oxford. You can park for free. The river is just 100m away. If I have another adult with me then I inflate the boat and carry to the river. There are two entrance points at the river. The right hand one is easiest. You can paddle down to the Victoria arms or left upstream (although this is sometimes blocked). There aren’t many spots to easily climb out for the picnic. Paddling down with gourgeous tree either side. 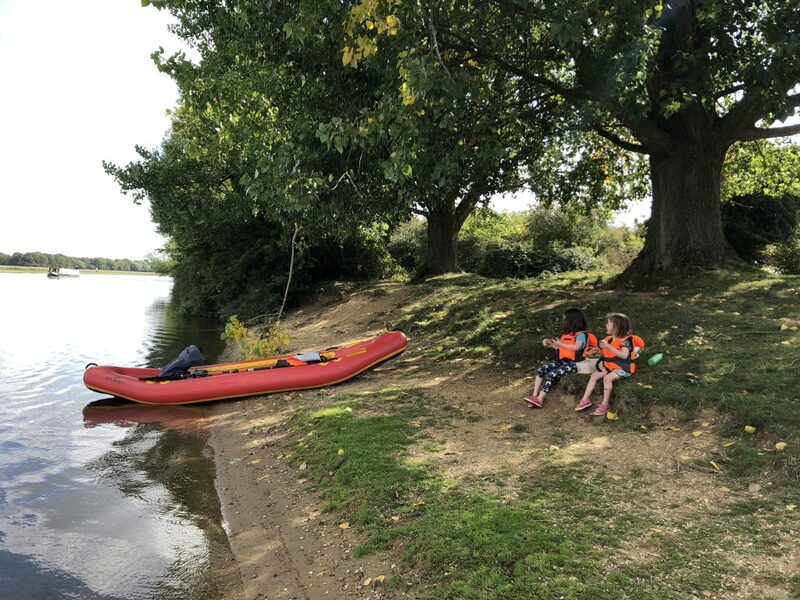 You can kayak and canoe on the Thames on Port Meadow. You drive and park at Port Meadow Godstow Car Park. It is very easy to enter the water in the corner of the carpark next to the bridge. You can paddle down towards port meadow. The water is calm and you can stay out of the wind by keeping close to the bank. 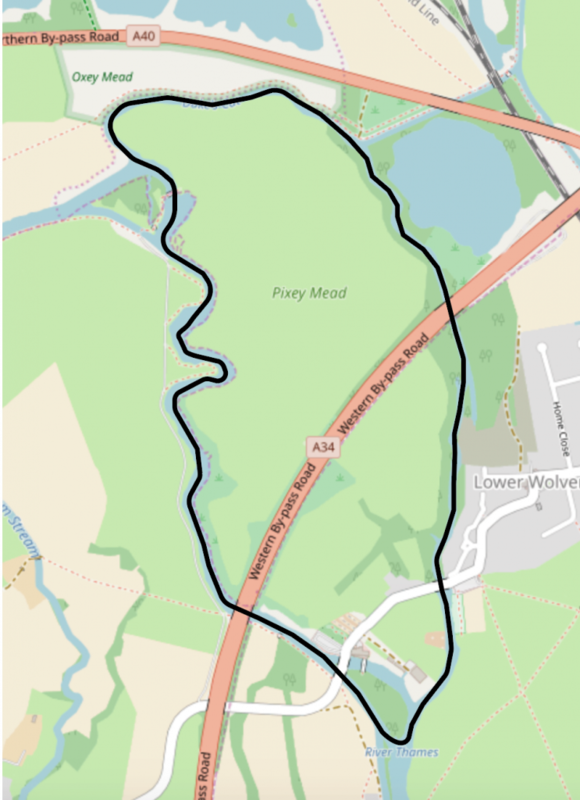 You can make a circular route by paddling down to the lock and then around back to the start. You may need to carry your boat around the lock. The water is generally quite shallow and it is very easy to quickly land and have a picnic. This photo is taken down passed the lock towards the perch. There are lots of blackberry bushes and the girls loved having a picnic canoeing down the Thames. If you go through the lock then you can do a circular route like this. This is an excellent spot for some gentle canoeing. There is actually a place to hire canoes from here. If you are bringing you own canoe then park at the back of Annie’s Tea Room. You can then carry all your gear up to next to the canal. Here is where you enter the water. The carpark is at the back on the right. There is plenty of space by the benches to sort out gear and inflate your boat etc. The cafe is really close. If you head north then you will have some lovely stretches of the canal lined with boats. The kids love finding out their names. You can also paddle south and you will go passed the pub. 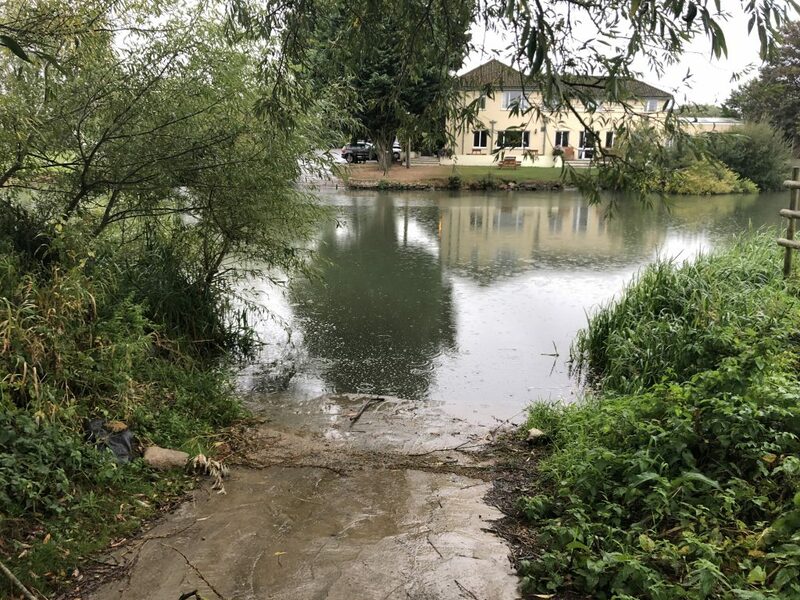 The best place to enter the water at Bablockhythe is on the opersite side to the Ferryman Inn and caravan park. You basically can’t park on this site because it is private land. However, you can park on the other side of the river. You can then enter than water on either the bank or the slipway.